Actress Sandhya Mridul during the first look of documentary film The World Before Her at juhu in Mumbai on 22nd April 2014. 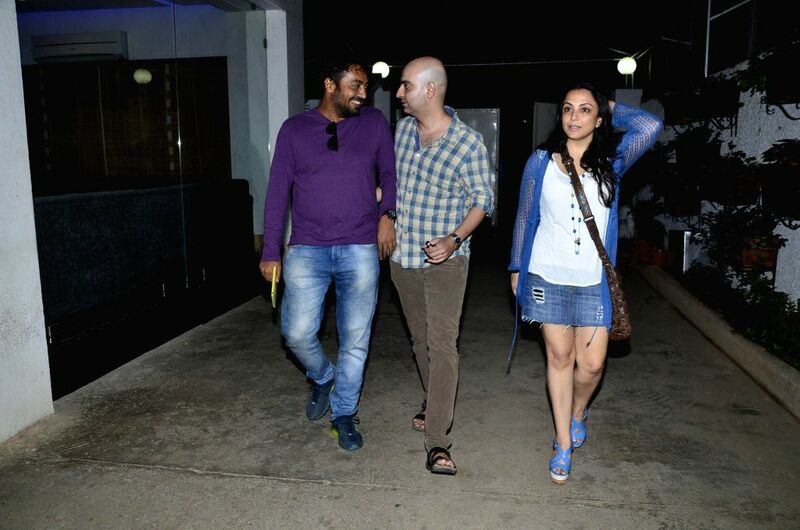 Filmmakers Anurag Kashyap , Abbas Tyrewala with wife Pakhi during the first look of documentary film The World Before Her at juhu in Mumbai on 22nd April 2014. Miss India Pooja Chopra during the first look of documentary film The World Before Her at juhu in Mumbai on 22nd April 2014. 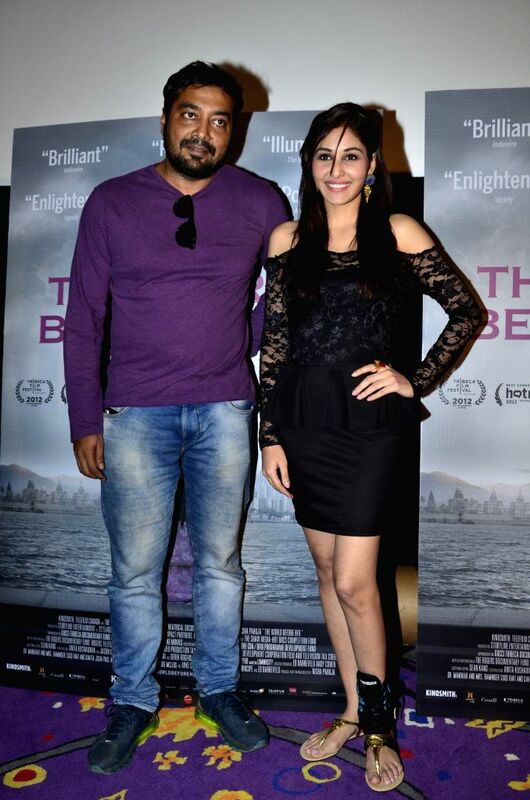 Filmmakers Anurag Kashyap and Miss India Pooja Chopra during the first look of documentary film The World Before Her at juhu in Mumbai on 22nd April 2014. 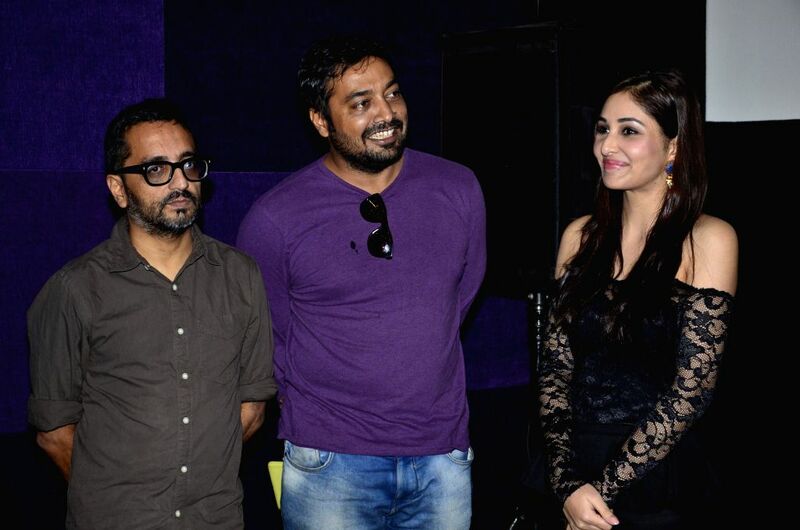 Filmmakers Anurag Kashyap, Shimit Amin, former Miss India Pooja Chopra during the first look of documentary film The World Before Her at juhu in Mumbai on 22nd April 2014. 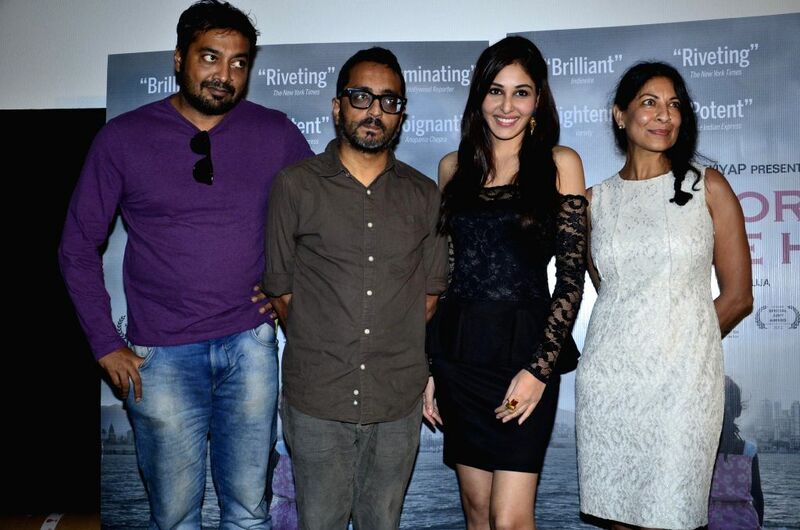 Filmmakers Anurag Kashyap, Shimit Amin, former Miss India Pooja Chopra and documentary filmmaker Nisha Pahuja during the first look of documentary film The World Before Her at juhu in Mumbai on 22nd April 2014.